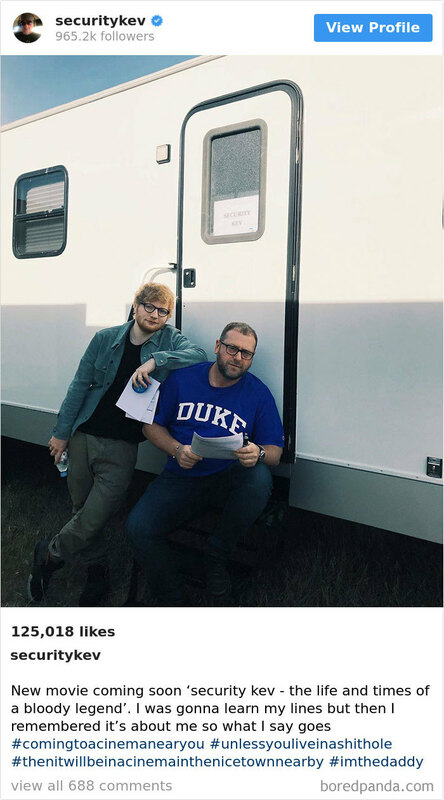 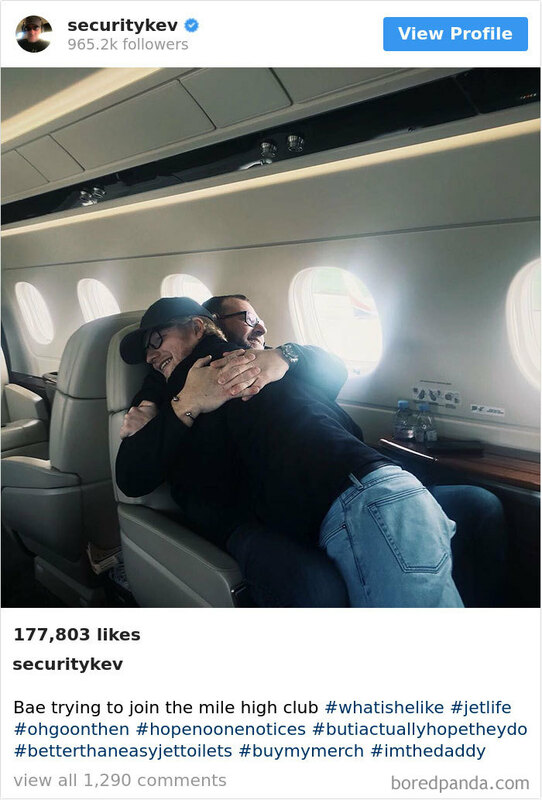 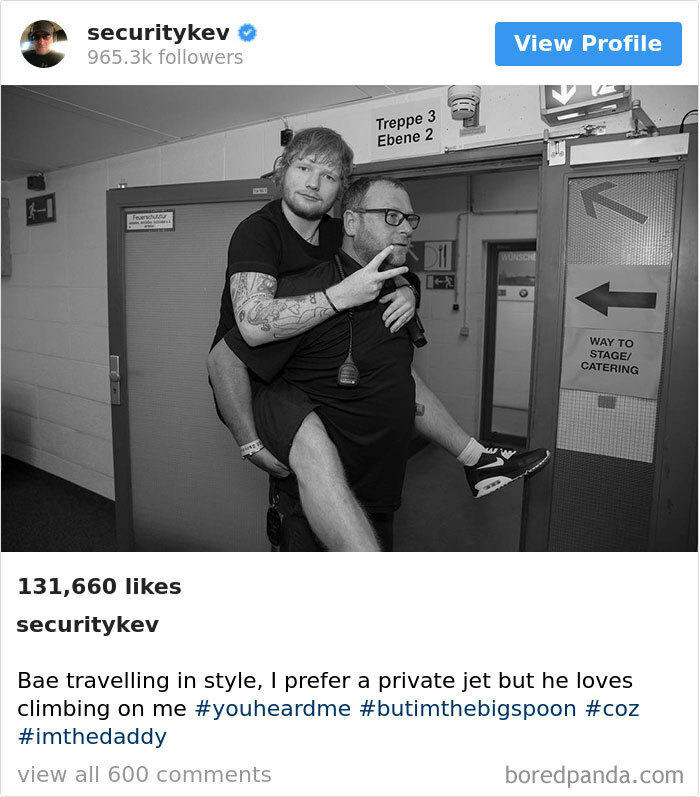 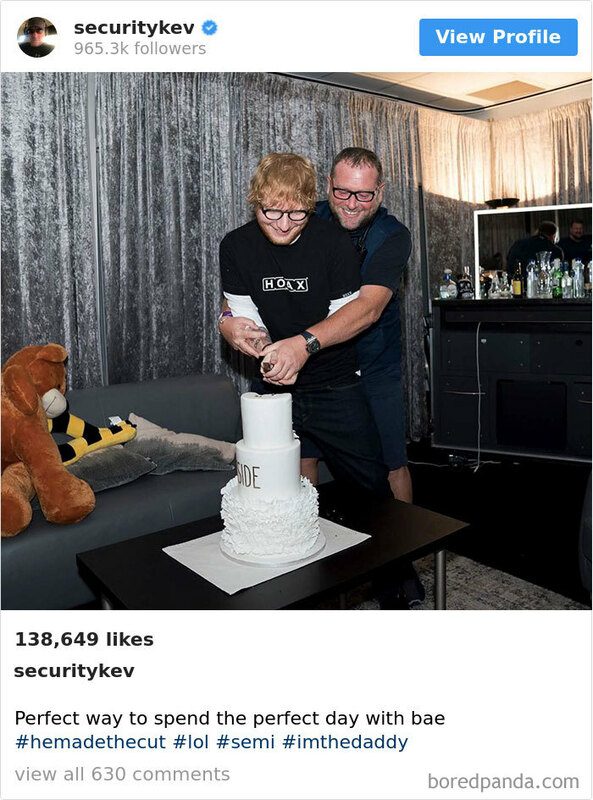 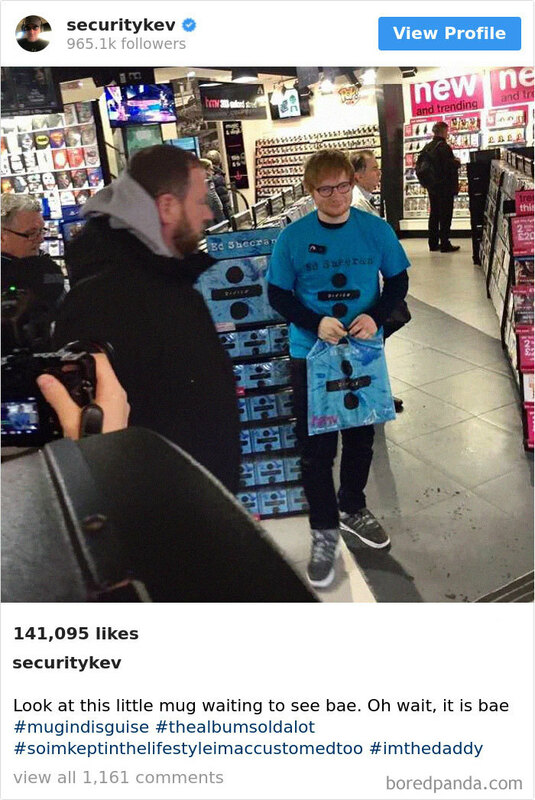 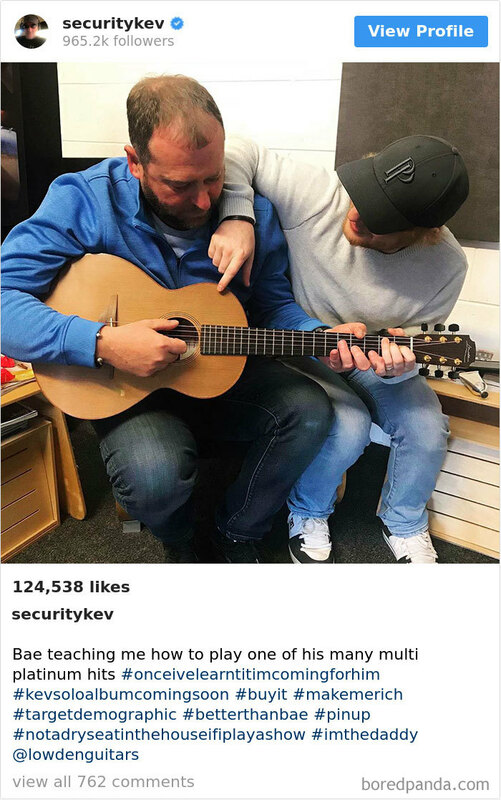 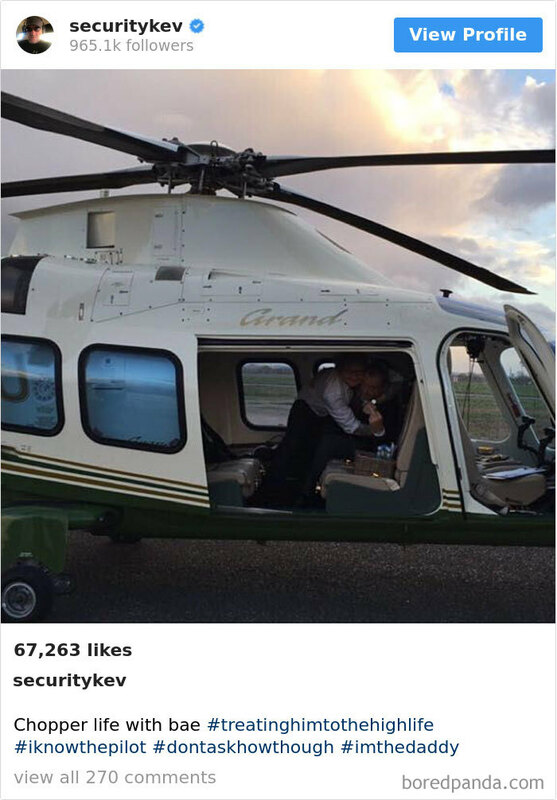 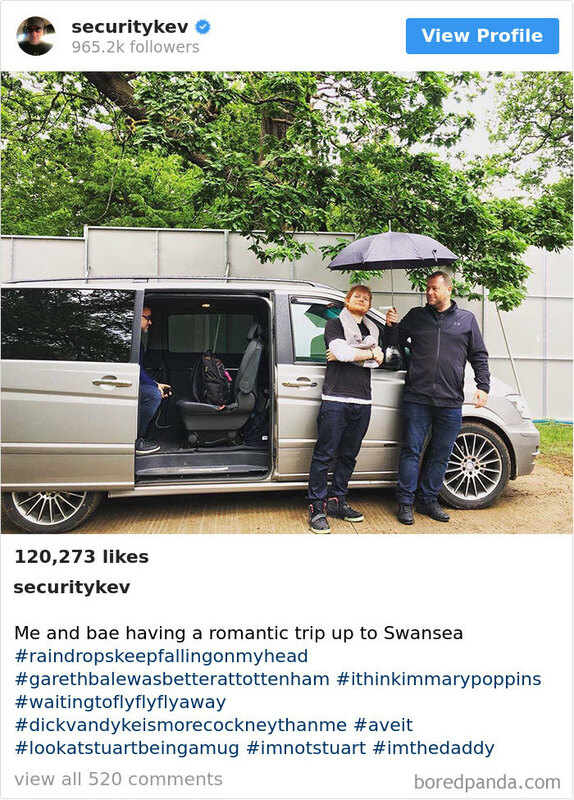 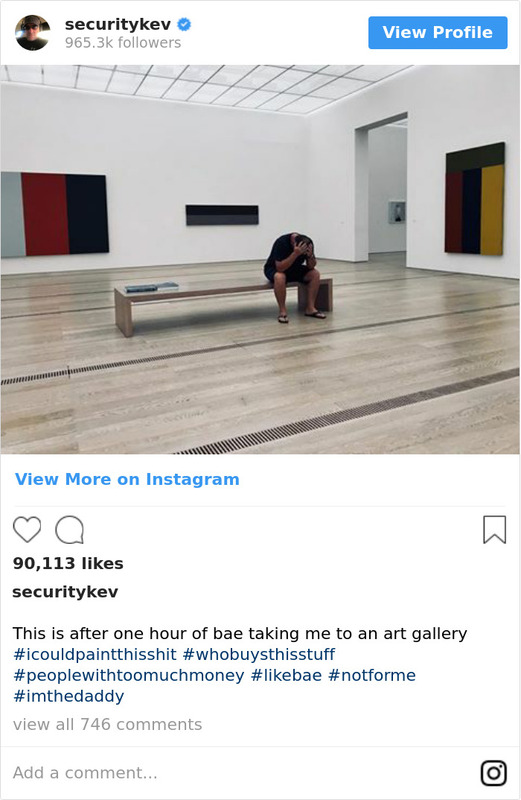 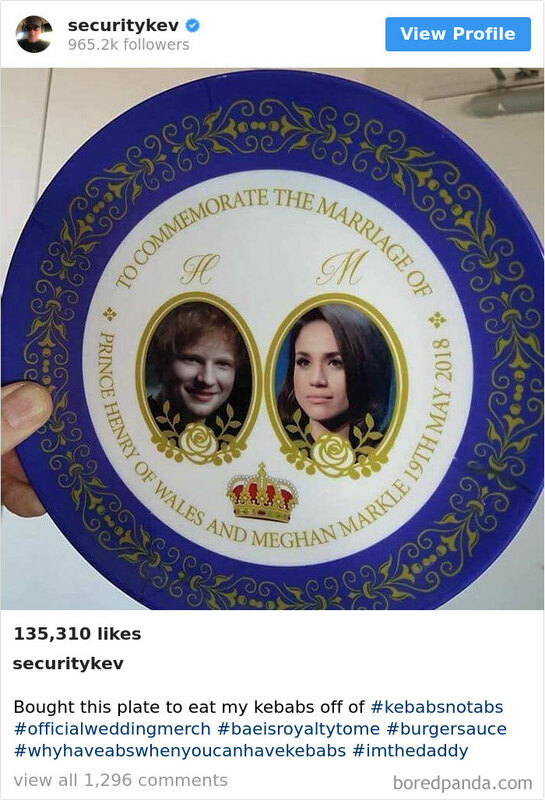 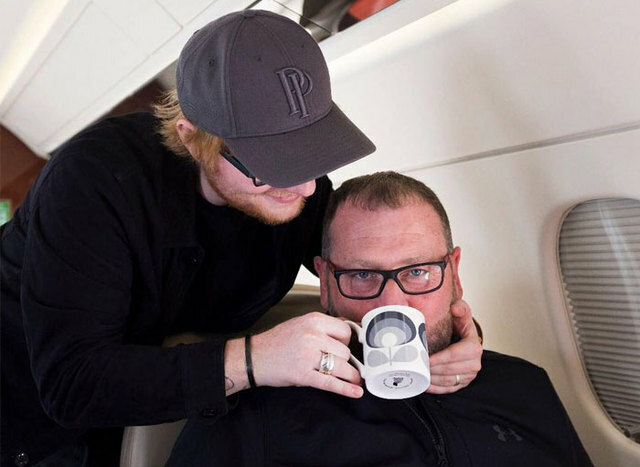 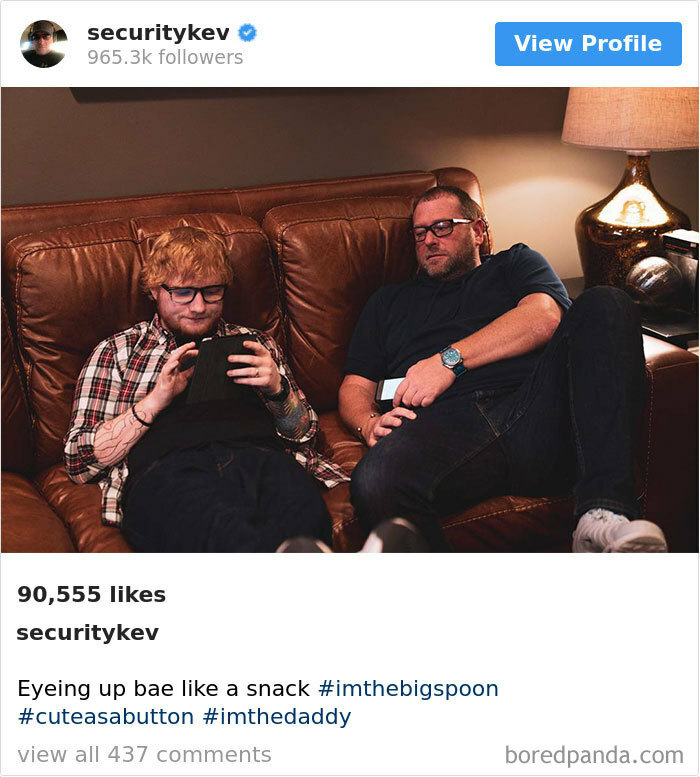 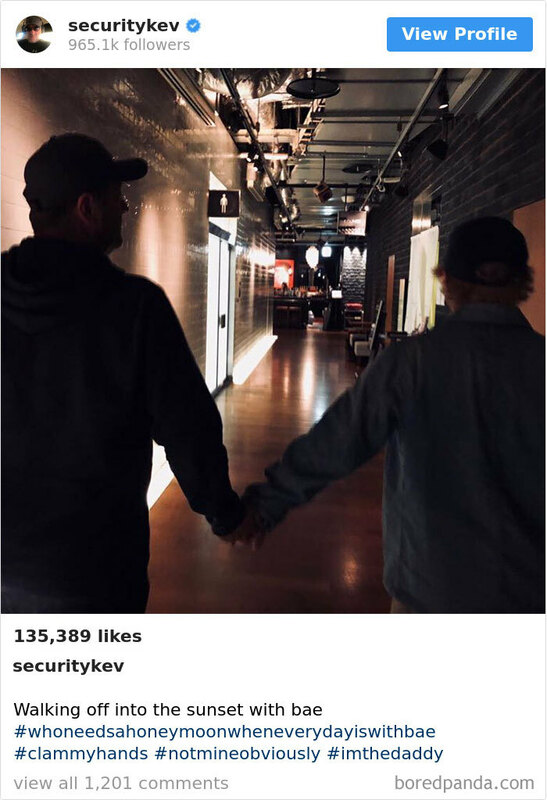 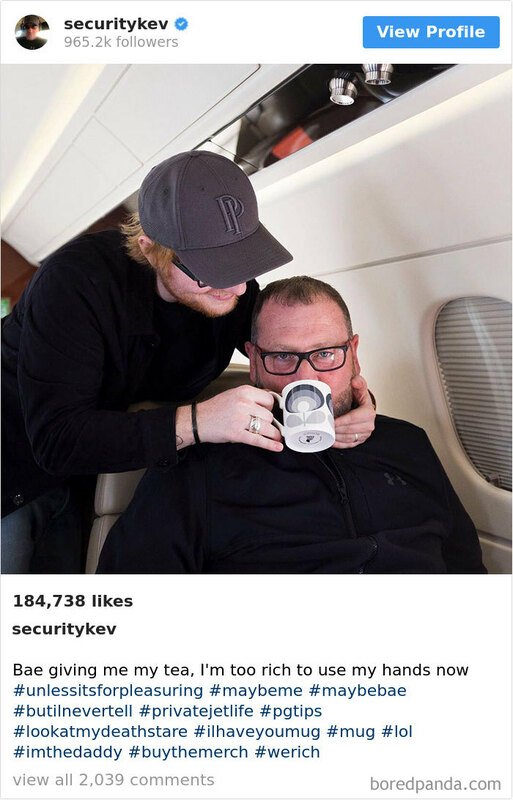 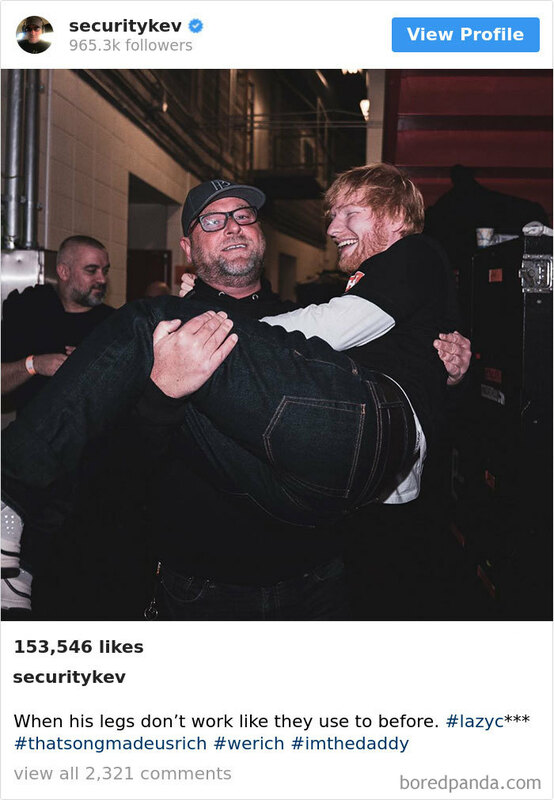 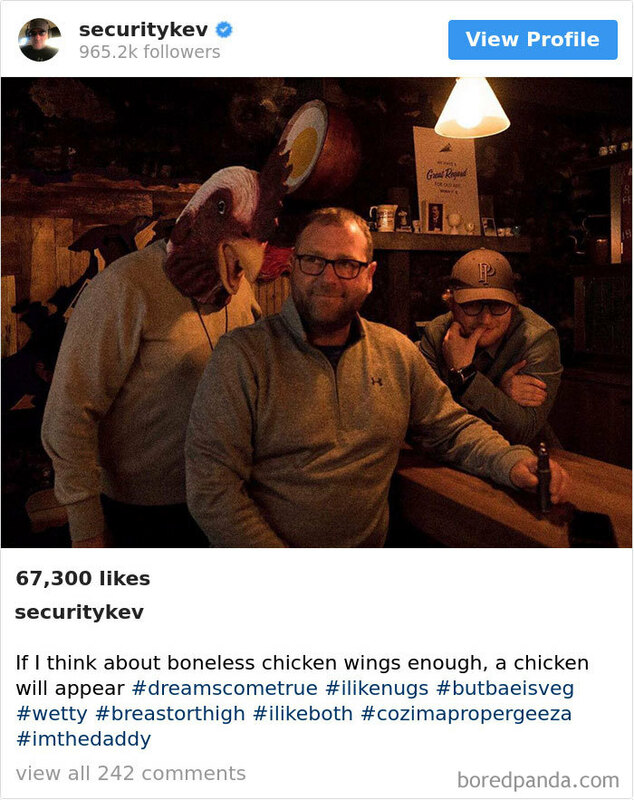 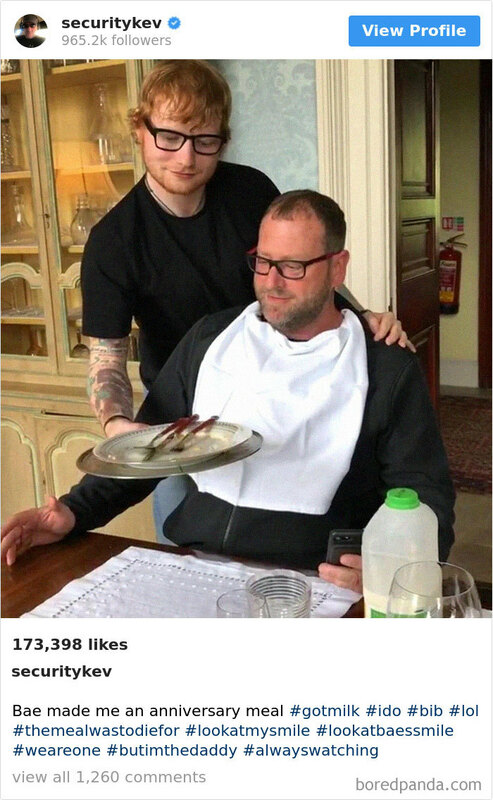 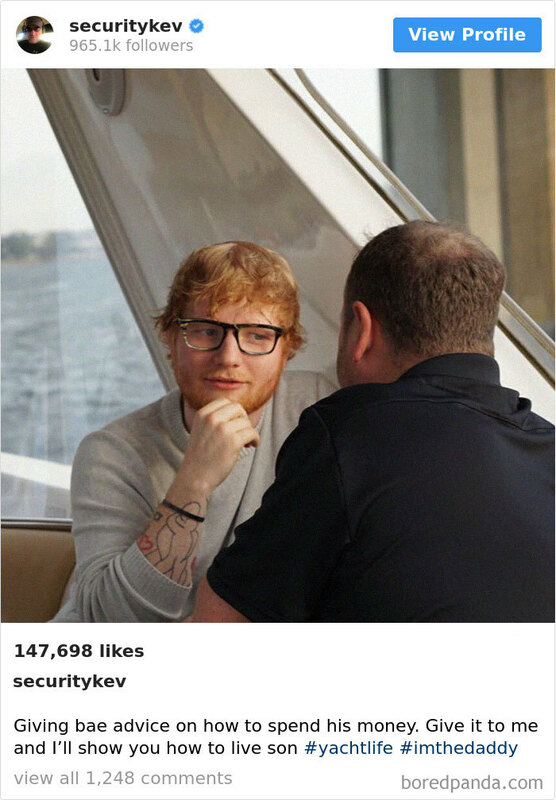 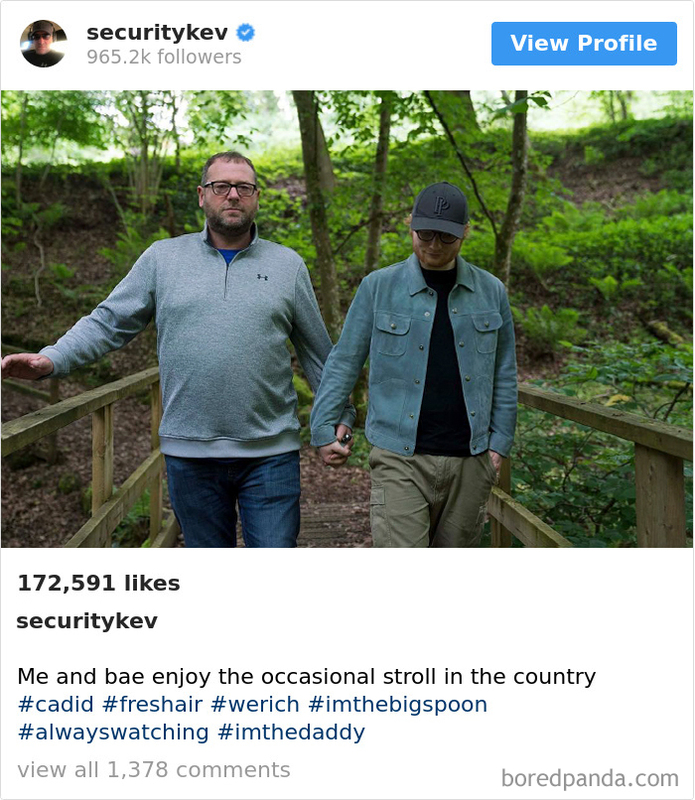 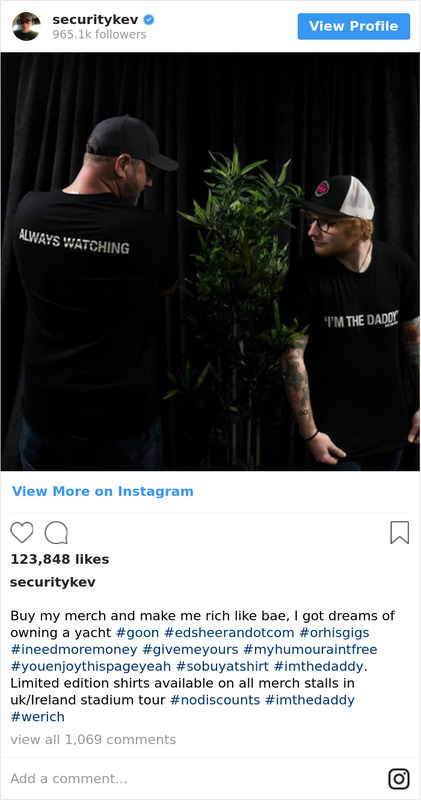 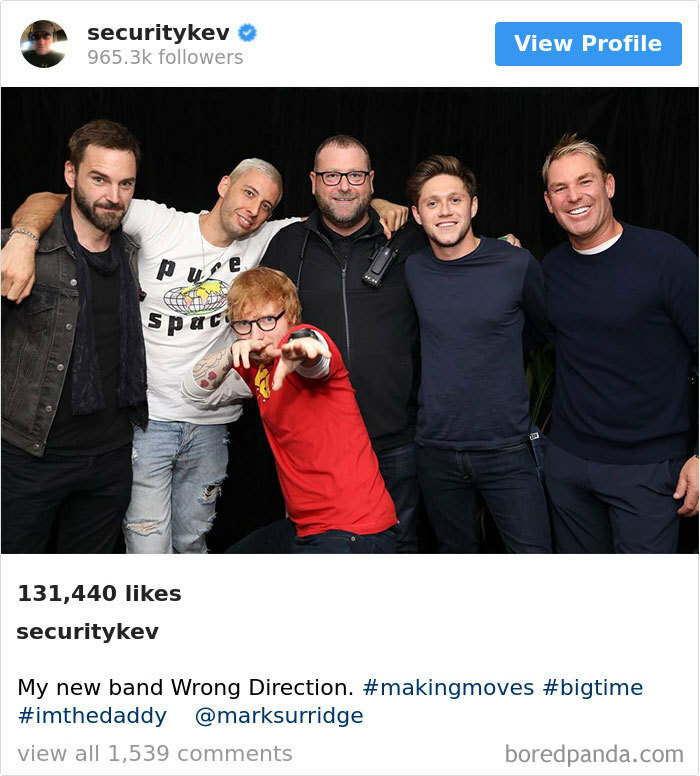 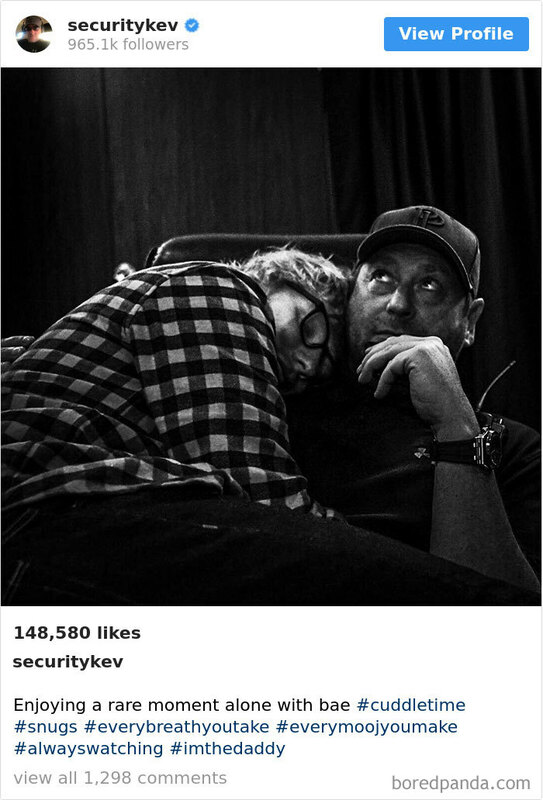 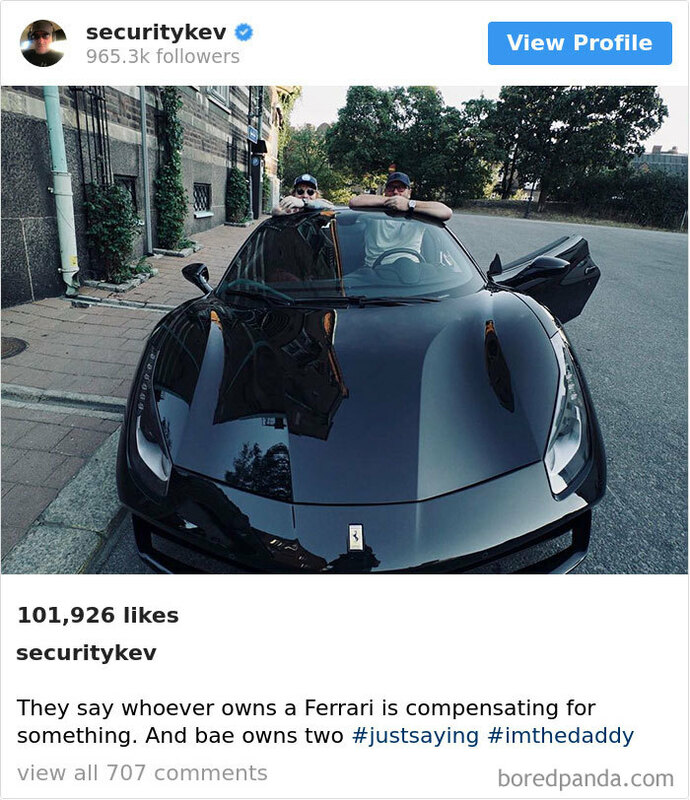 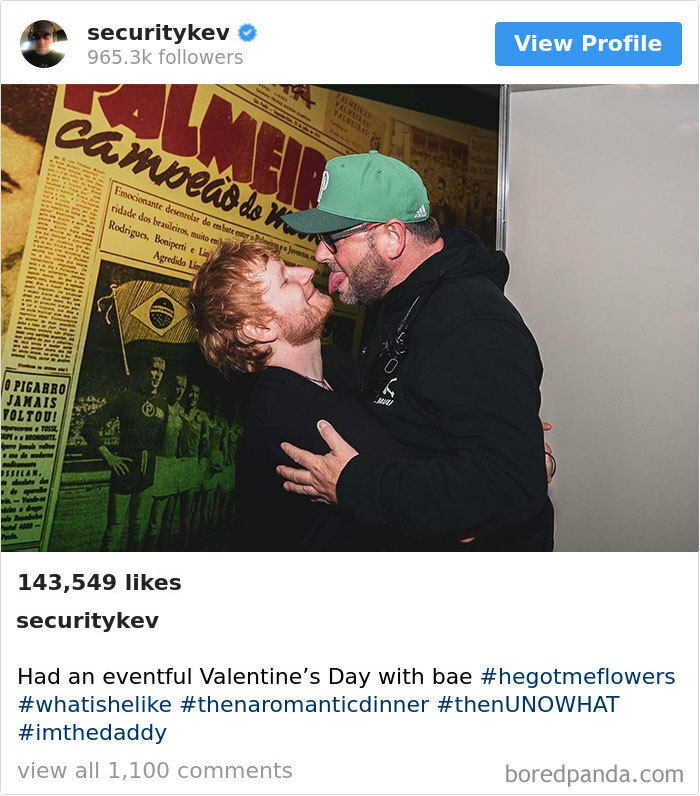 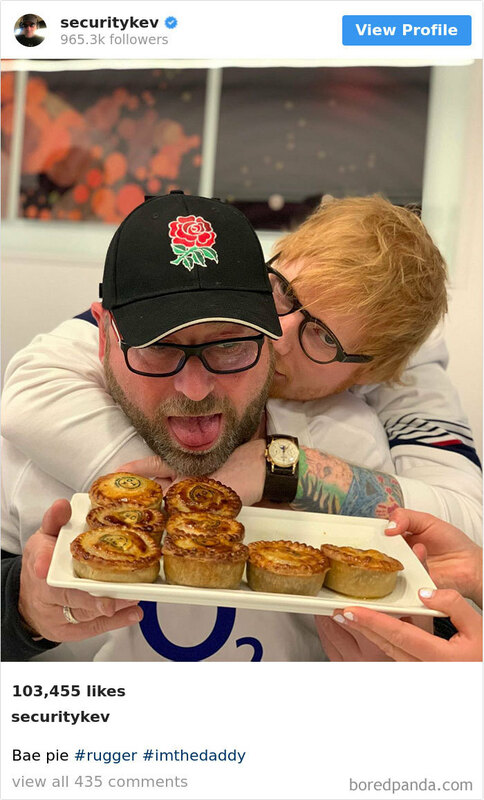 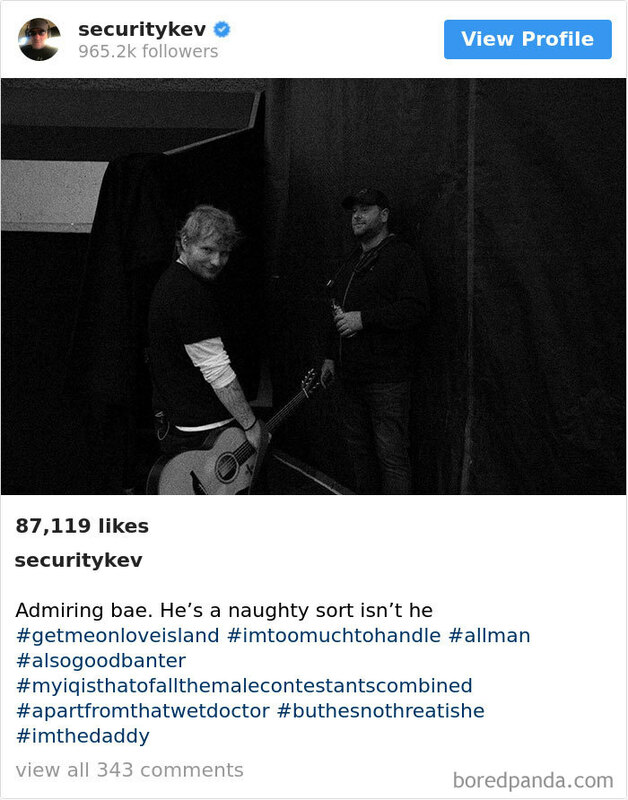 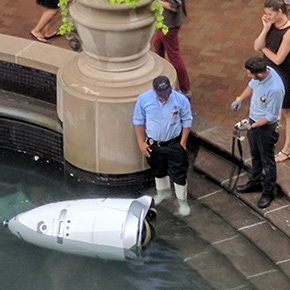 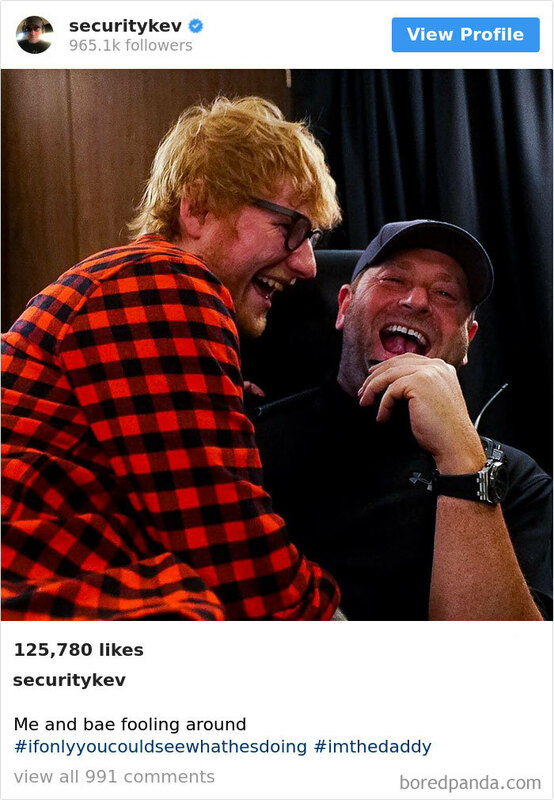 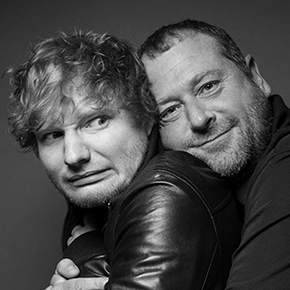 You might love Ed Sheeran for his romantic love songs or the pictures of grumpy cats and ketchup bottles he uploads to his Instagram, but did you know he also has a security guard named Kevin Myers, whose hilarious Instagram account full of ‘bromance’ between the two is just 7k short of a million? 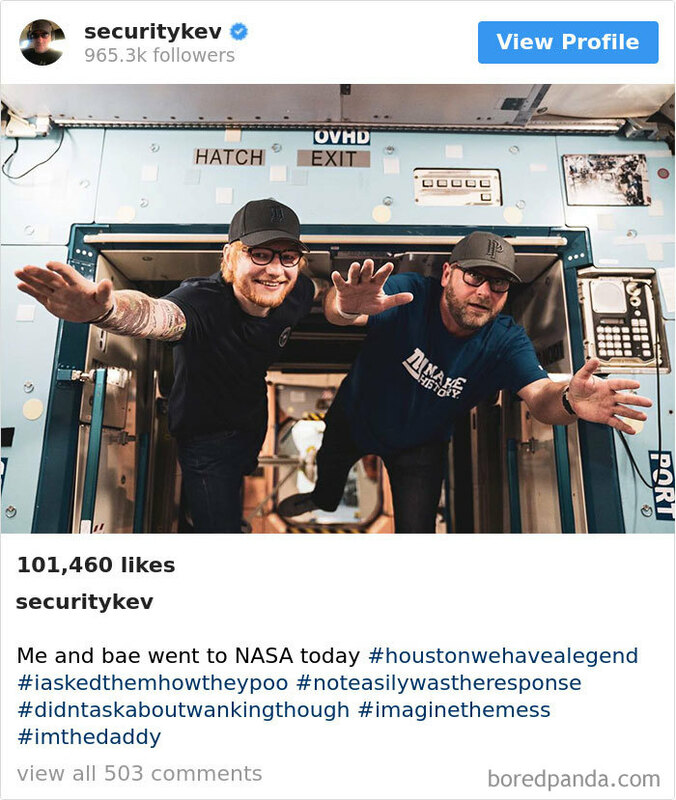 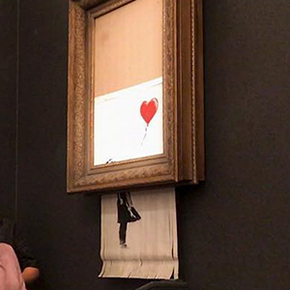 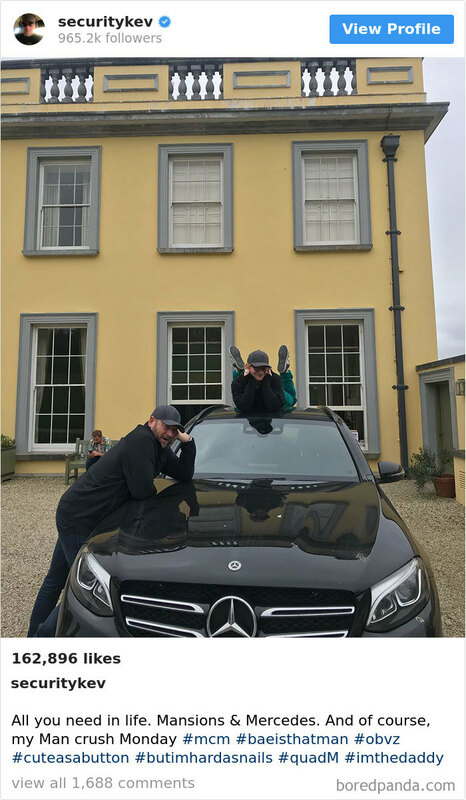 Kevin constantly uploads all of the fun he and Ed are having – from cruising in Mercedeses to floating in NASA – and the hashtags he adds make everything even more hilarious. 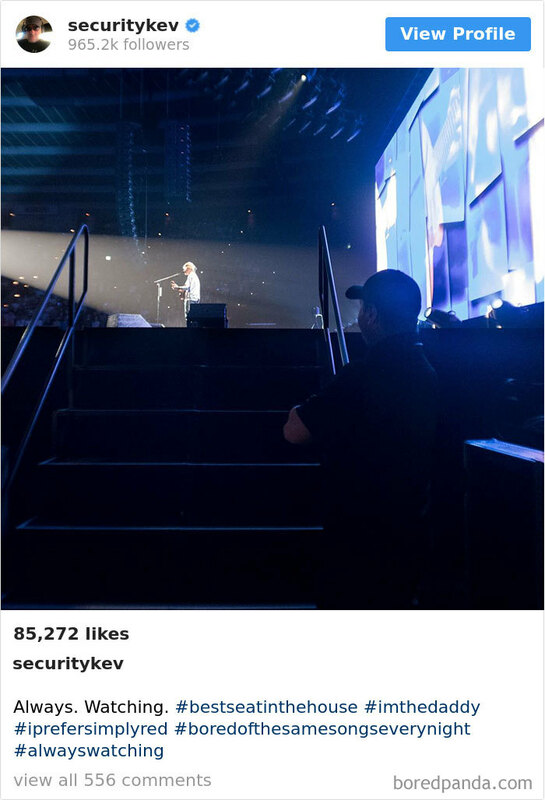 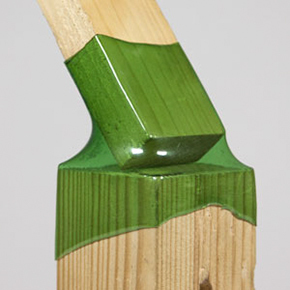 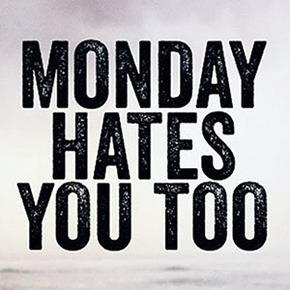 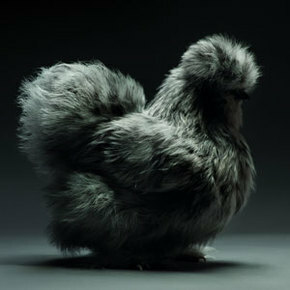 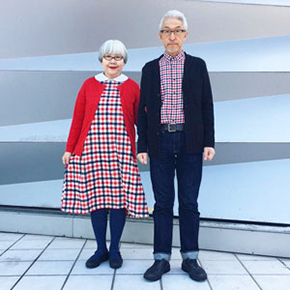 Check out Kev’s Instagram in the gallery below!